I don't know about you, but I buy my fragrance based on the bottle, not so much the actual smell. 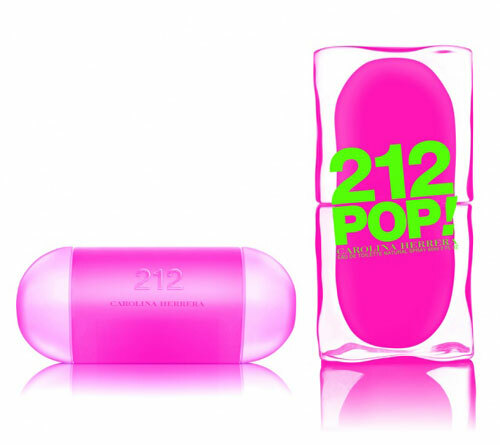 Not to say the smell is irrelevant, but if something is going to look fab on my nightstand I will likely give it a whirl..
For that reason (and because it smells great), I may need 212 Pop by Carolina Herrera. 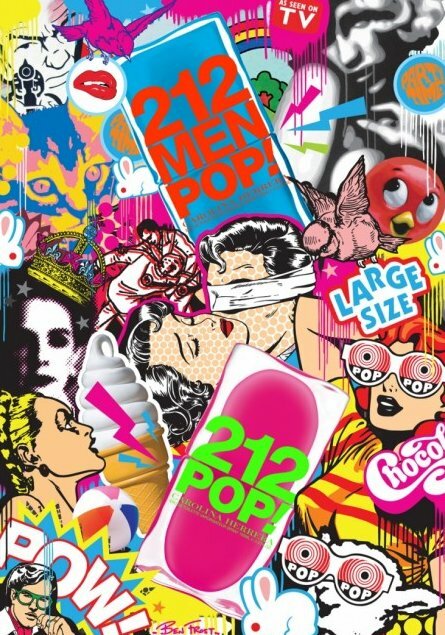 The gorgeous pop-art-inspired container makes me think of Exclamation by Coty, a fragrance I wore proudly into the 90s. Top notes of grapefruit and bergamot that contrast with base notes of musk and sandalwood, perfect for summer. There is also a 212 Men pop if you're looking for a gift for that special someone (and if he won't wear it you can always steal it back).